This popular rear unit has been part of the current owners portfolio for the last 17 plus years. Well presented with new paint and carpet. Perfect start for a first home buyer or snap it up as a great rental property! Current rental appraisal $380-$400 per week. ( 4.99% yield return based on $380pw ) Available for immediate possession. 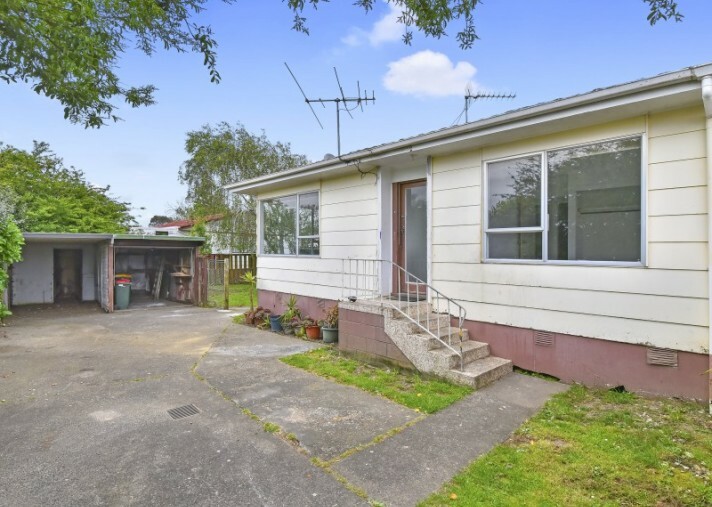 This property offers a good sized fenced rear section, and a single closed in carport. 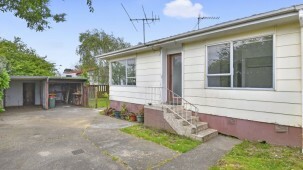 Short drive or walk to public transport and local shopping centre. Open Home Saturday 1:00pm-1.30pm or call for private viewing.